Cold-hardy perennial flowers are a colorful option for gardeners living in USDA Hardiness Zones 6 or lower. 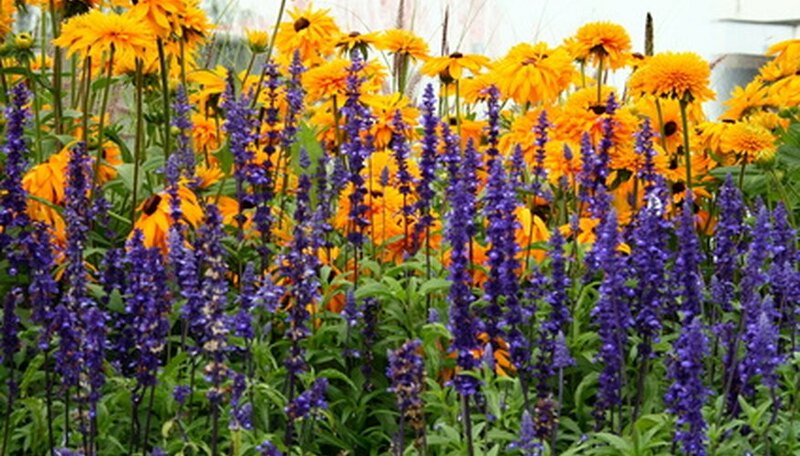 Perennial flowers return year after year, do not require heavy mulching and can withstand cold winter temperatures. Before you begin choosing cold-hardy perennial flowers, be sure you know your USDA hardiness zone. Read the label or catalog description carefully to be sure the plants you choose will thrive in your garden. 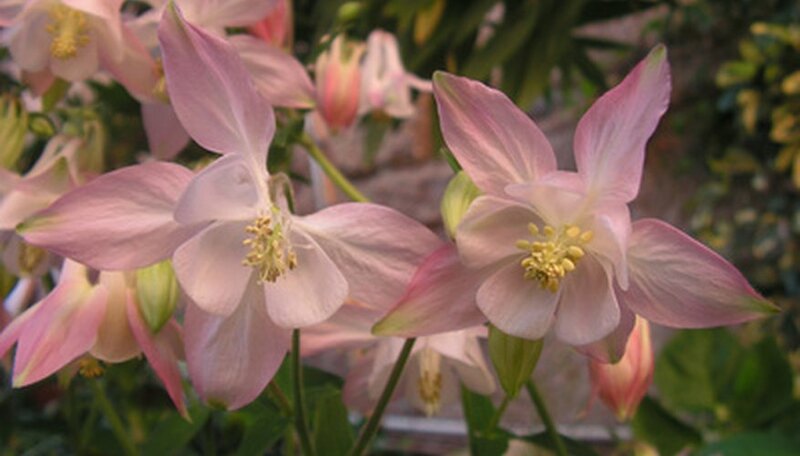 Hardy to zone 3, columbine is a flower that is native to North America, Asia and Europe. Columbine plants are attractive to hummingbirds. Columbine is easy to grow from seed. If you allow the seed heads to form, the plant will self-sow. The flower forms range greatly. They can be erect or nodding, single, double or even triple and come in a multitude of colors. Some flowers are a single color while others consist of two separate colors. These cold-hardy perennial flowers will add color to the partial shade garden in late spring and early summer. Hardy to zone 2, hollyhocks are tall, stately plants that are popular in cottage gardens and heirloom gardens. It is best to start hollyhocks from seed. Seed-sown hollyhock may not flower the first year, but the seed should germinate right away and you will see the foliage growing. If you do purchase hollyhock plants, or decide to start them indoors from seed, take care not to break off the taproot. If the root of these plants is damaged, the entire plant may die. 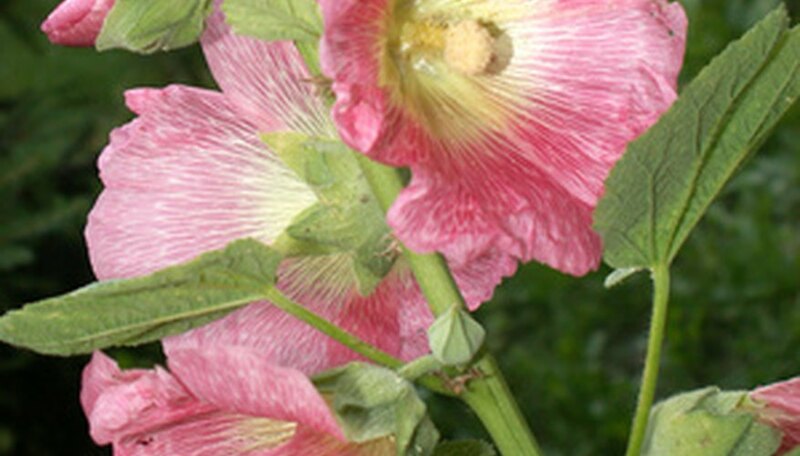 The cold-hardy perennial flowers of hollyhock come in single and double varieties as well as numerous colors. 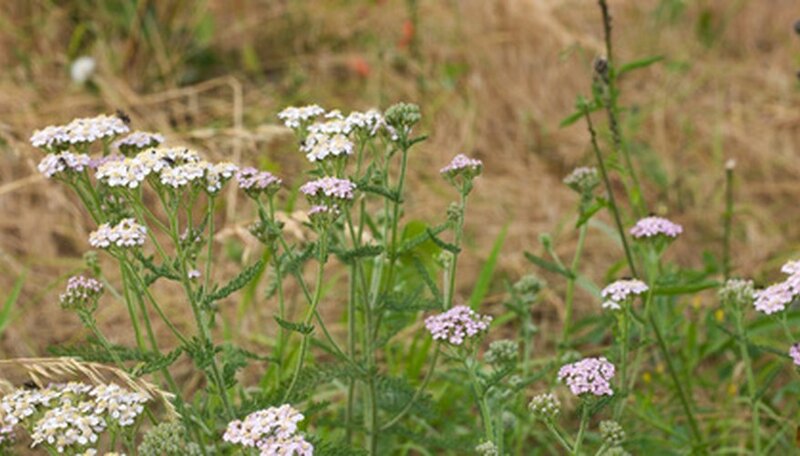 Hardy to zone 3, yarrow can thrive in drought-stricken, poor soils. These cold-hardy perennial flowers may bloom the first year you plant them, but do not begin to put on a real show until the second year. The flowers of the white or yellow yarrow are the best known; for real impact, however, look for yarrow in shades of red or pink. The ferny foliage adds texture to the garden even when the plant is not flowering.